Though the judicial collegium had cleared the transfer on health grounds of Justice KM Joseph, chief justice of the Uttarakhand high court, two months ago, the Union law ministry has so far not sent the transfer order to President Pranab Mukherjee, though transfer orders are usually approved within 10 days of being issued. Justice Joseph had quashed the Centre's imposition of President's Rule on Uttarakhand on 21 April. His transfer on health grounds to the Andhra Pradesh high court had been cleared by the judicial collegium on 3 May, according to The Telegraph. A judicial officer said about the issue: "You better ask the government why the transfer has not been effected so far. We have transferred him more than two months back." Justice Joseph's order quashing the President's Rule imposed on the state on 27 March by the Narendra Modi government was seen as a loss of face for the ruling BJP at the Centre. 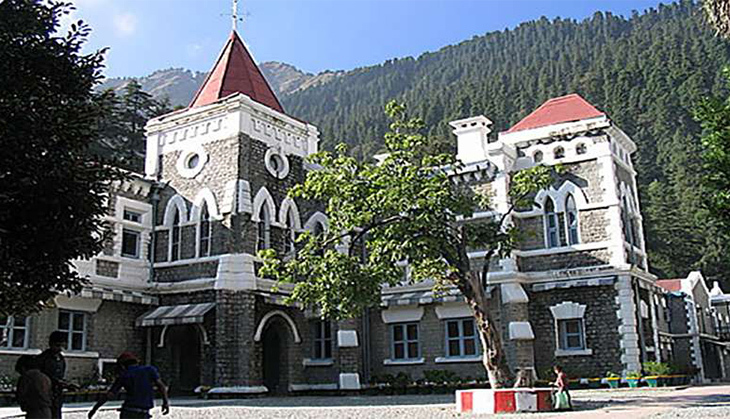 The judge was due for a transfer at this time in any case, having already served as Chief Justice of the Uttarakhand high court since July 2014. The delay in effecting the collegium's transfer order is described as unprecedented and inexplicable. The collegium consists of the five senior-most members of the Supreme Court and is headed by the Chief Justice of India. Its decisions to elevate or transfer judges are binding. Sources believe that the delay in Justice Joseph's transfer is because of a stand-off between the collegium and the Centre on the issue of the Memorandum of Procedure which allows the collegium to appoint and elevate judges to high courts and the Supreme Court without the interference of the government.